The Act on Protection of the Names of Specific Agricultural, Forestry and Fishery Products and Foodstuffs (Geographical Indication (GI) Act) entered into force in June 2015. 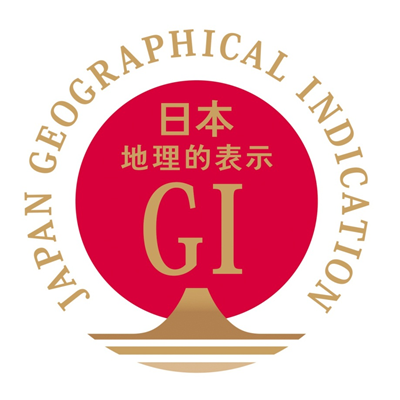 In Japan, there are many regional brand products which are high quality and have obtained reputation as a result of unique production methods and natural characteristics of the production area such as climate and soil conditions. The GI Act therefore provides a system that the government protects names of such products as Intellectual Property. The GI Act protects the interests of producers through the establishment of GI protection system, thereby contributing to the sound development of the agricultural, forestry and fishery industries and also to ensure the interests of consumers. GI Mark needs to be affixed with registered GIs. The mark proves that the product affixes the mark is a genuine GI product whose established characteristics are essentially attributable to its producing area.